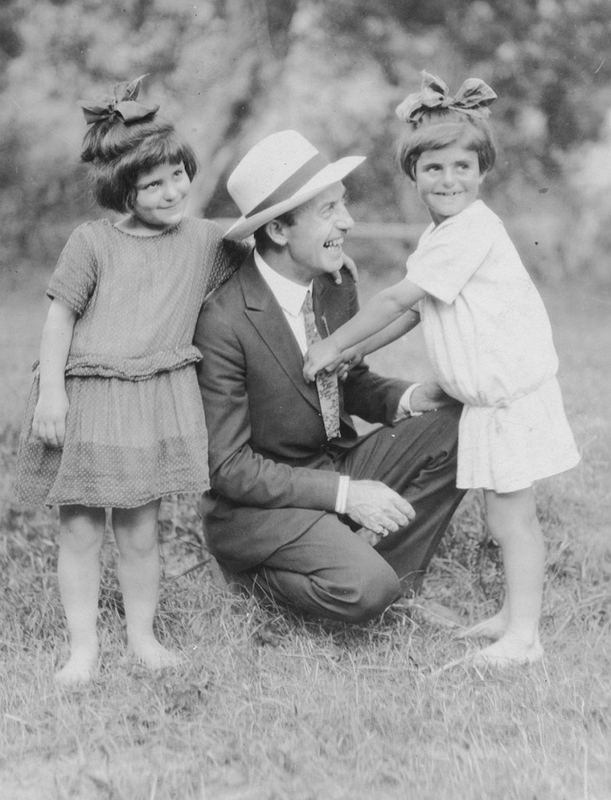 At the turn of the twentieth century, a group of selfless Americans rallied the nation to save a generation of orphans in war-torn Ottoman Empire. Motivated by nothing but a moral sense of duty, these men and women, among them industrialists, ambassadors, missionaries, teachers, nurses, admen and Presidents, helped bring care and comfort to millions of suffering refugees in extremely harrowing environments. At this moment in history, the U.S. was truly a shining city on a hill. They Shall Not Perish: The Story of Near East Relief is the story of the men and women who worked to save the Armenian people and other Christian minorities in the wake of the genocide perpetrated by the Ottoman government in Turkey. It is told through the individual stories of those who bore witness, rallied the country, raised money, and delivered aid and comfort. Utilizing leading academic experts and voice-over narration against a mix of historical film, photographs and contemporary footage, TSNP takes viewers on a journey from the depths of cruelty to the triumphs of survival. 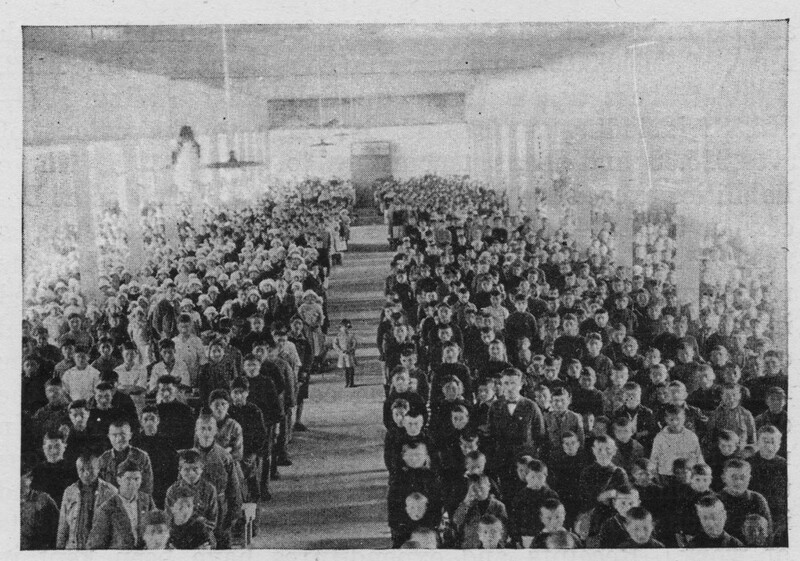 Led by its Chairman, James L. Barton, a Boston missionary with deep experience in the region, Near East Relief (NER) would, at its peak, have a staff of three thousand. Many of the volunteers put themselves at deep personal risk to help those in need. As the Ottoman Empire began to crumble, its rulers consolidated their power around Turkey. A genocidal policy of “Turkification” was enacted. Many of the minority population, largely consisting of Christian Armenians, Greeks and Assyrians, were massacred. Those who were initially spared were deported in brutal death marches to the deserts of Syria and beyond. A group of U.S. citizens was called into action by Henry Morgenthau, the U.S. Ambassador to Constantinople. With the blessing of President Wilson, a meeting took place in the New York offices of Cleveland H. Dodge, a long-time supporter and Princeton classmate, that set in motion a relief effort that galvanized the nation. NER’s use of mass media—the first such effort by a philanthropic organization—reached into homes around the country and overseas. Using movies, newspapers, and striking graphics, they broke new ground in fundraising. Over the course of fifteen years, they would raise $116 million in funds and supplies, worth over $2 billion in today's currency. 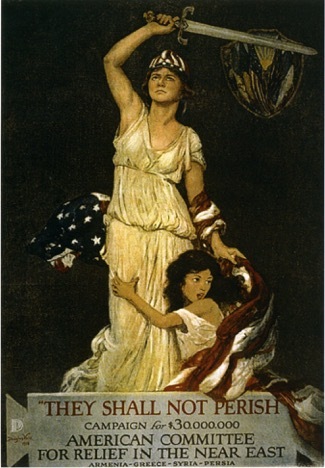 Patriotic posters were made to appeal to Americans’ appreciation of their own freedom. Poster designed by Douglas Volk, 1918. 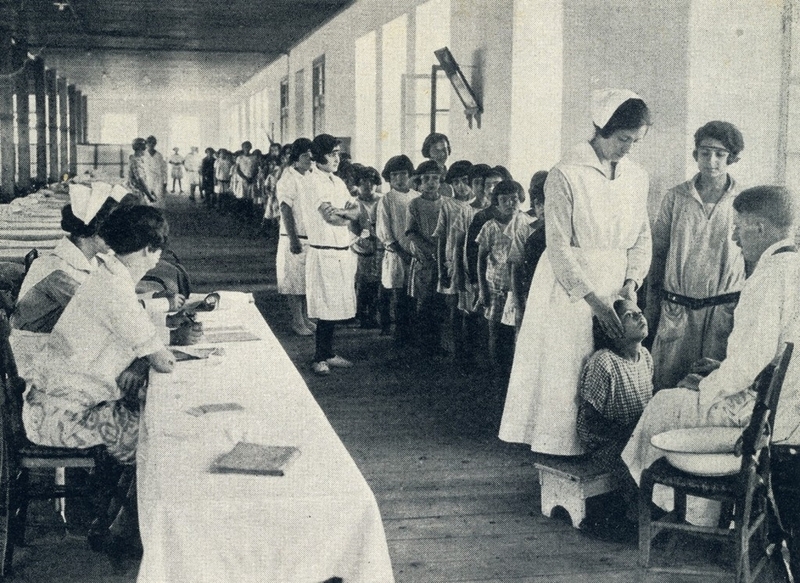 A doctor and nurses conduct medical examinations in an orphanage hall. Some children received daily medical care, depending upon their health conditions. A relief worker inspects a mud house built by young boys in the garden at Alexandropol.